24 Hour Plumbing Company Fast Affordable Service! 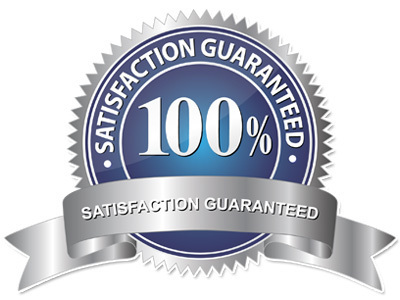 OUR GOAL IS TO BE ON TIME LOCATE YOUR PROBLEM AND GIVE YOU THE BEST PRICE POSSIBLE! When a Emergency happens no one has time to wait every second feels like a entire day and we understand that. 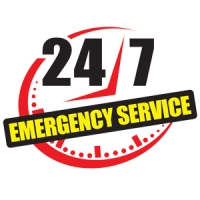 Thats why we provide the best 24 hour emergency plumbing service in Michigan. 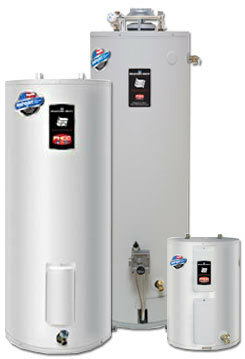 Ask a Plumber right away what you should do and we will guide you the entire way. Call Now so you can speak right away with a Plumber. 24 Hour Water Restoration Service. 24 Hour Emergency Restoration Service. NO JOB IS TO SMALL OR TO BIG FOR US. WE TAKE OUT TIME WHEN WE ARE WORKING BY OUR CUSTOMERS HOUSE. WE WORK 24 HOUR AND WE TRY OUR HARDEST TO EXPLAIN TO OUR CUSTOMER ABOUT THERE PROBLEM! SOMETIMES THERE IS ONLY SO MUCH PEOPLE CAN HANDLE. ALOT OF TIMES WHEN DEALING WITH A OLD SEWER YOU TEND TO FIND OUT YOUR PROBLEM IS BIGGER THAN INTENDED. THAT DOSENT MEAN ITS OUR FAULT. WE ARE HERE TO HELP AND GIVE YOU THE BEST PRICE POSSIBLE! Do you just need some advice on your project? If your on your own project and you ran across something you just dont understand what to do to finish dont worry. if you have a smart phone we can do a live video chat to help you finish. FROZEN PIPES? NO WATER DO YOU NEED EMERGENCY SERVICE! HAVE YOU FINALLY DECIDED TO CALL FOR A PLUMBER? THATS OK WE ARE HERE FOR YOU IF YOU NEED HELP OR JUST ADVICE THATS OK. THIS IS WHY WE ARE HERE FOR OUR CUSTOMERS WE HAVE A 60$ SERVICE CALL TO COME OUT BUT DONT WORRIE IF YOU WANT US TO DO THE WORK THE MONEY GOES TOWARDS THE JOB. WINTER TIME IS HERE 24 HOUR EMERGENCY SERVICE FOR FROZEN WATER LINE. Michigan 24 Hour Local Plumber !